Strap in for a wild ride in the sky. 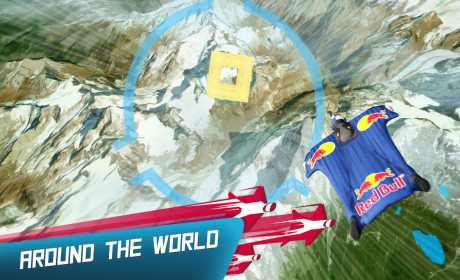 Compete to prove that you are the fastest flyer in the world. State-of-the-art holographic glasses provide your skydiver with an entirely new kind of challenge that puts your skills to the ultimate test. 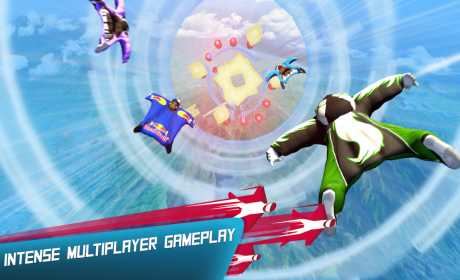 Set in stunning worldwide locations, each new stage makes your flight more thrilling with crazy obstacles and turbos. 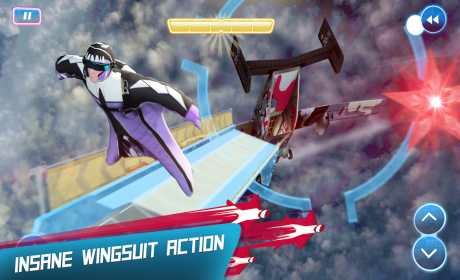 Earn Wingsuit blueprints to get awesome new gear. Unlock and improve new skills and abilities to master mad levels with elegant prescision.